If you are a BHS/NED member, and sign-up here, you’ll receive TWO of each message! To more effectively route your inquiry to the appropriate person who is able to assist you, use the specific contact above (#2). 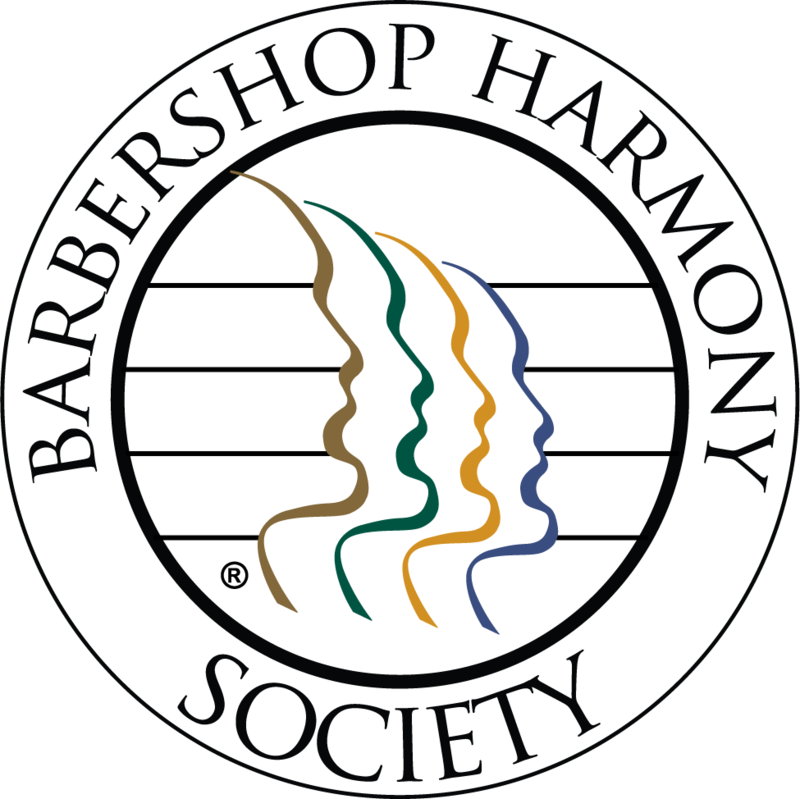 aka "The Barbershop Harmony Society"
Registered in the Commonwealth of Massachusetts as a Nonprofit Corporation. The NORTHEASTERN DISTRICT of the Society for the Preservation and Encouragement of Barber Shop Quartet Singing in America, Inc. (SPEBSQSA) is an IRS 501(c)(3) Tax-Exempt Nonprofit Charitable Organization / Affiliated Group.